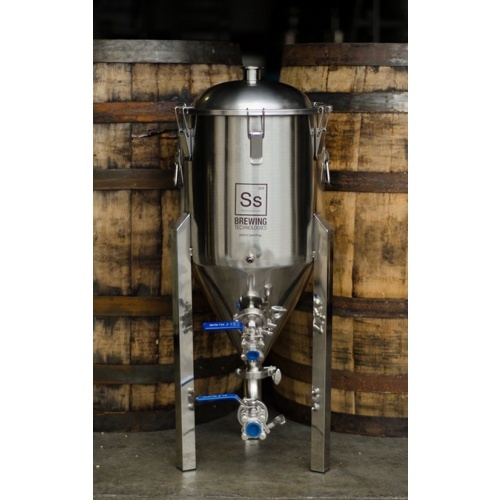 Great Homebrewing Deal for Stainless Steel Conical Fermenters! It has been about a year and a half since I purchased my 7 Gallon and 14 gallon stainless steel conical fermenters. So far I have been very please with their performance and am happy to report that I have not had a single issue with them. 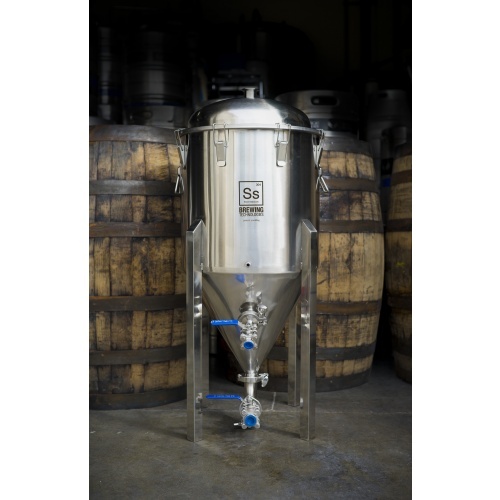 The quality of the manufacturing is top notch and they were by far, the best priced stainless steel conical fermenters that I could find. Best of all they even shipped them for free, saving me a bundle in shipping costs. Get yourself a stainless steel homebrewing conical fermenter and save a bundle!